It systematically analyzes different aspects related to the problem of financing and best practices in development banking. The results of the studies and researches, apart from constituting an important reference material and source of knowledge about the work of the development banking in the region, contribute to the adoption of operational policies and practices in development banks and design of strategies adequate to their functions. The studies are published and disseminated to the ALIDE member institutions, governmental and non-governmental institutions, and academic centers connected to the issue. As a complement to this service, there is a preparation of documents, presentations and articles of analytical and technical nature on the contribution of development banks to the process of productive modernization and Latin American social development, which are presented at technical and institutional meetings organized by ALIDE, its members, and international organizations. Development Banking in Latin America and the Caribbean has become a source of innovation in the development of financial, non-financial technologies, products and services that are made available to the productive and social sectors. These initiatives strengthen the financial inclusion of users, whose needs are not usually catered to by commercial banking. In order to reward and promote the dissemination of these initiatives, as well as others of environmental responsibility and innovation, the association grants annually the ALIDE Awards for Best Financial Development Practices, a distinction that seeks to identify the most outstanding practices of the ALIDE member entities in four categories of action. ALIDE performs in a permanent way the gathering of information related to the projects that financial institutions wish to promote, as well as the main characteristics and conditions of co-participation of external sources of financing. The purpose of this activity is to enable the financing and co-participation of international financing sources in investment projects in the portfolio of development banks in the region. Identification and management of investment projects. Coordination and management of international financing for investment projects and business opportunities. Financial engineering schemes for financing projects, investments and businesses. One of the priority focus points of ALIDE is the communication of knowledge through the creation of innovative products and services. The association concentrates on this service in order to maintain a continuous flow of information exchange, have and provide adequate and timely technical content to support financial institutions in their decision-making processes. To this end, it has created adequate mechanisms to meet the information needs of its members, through digital platforms. 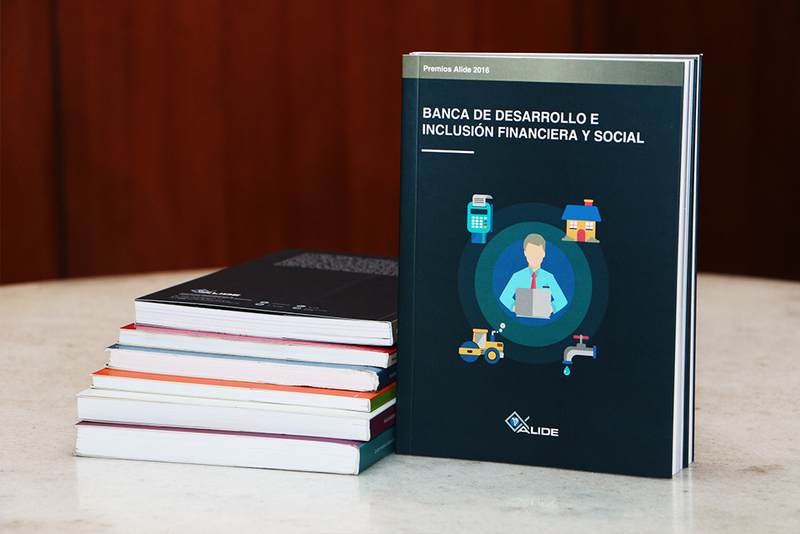 With the objective of providing quality access to information on the financing that the financial development institutions offer to the productive sectors of the region, through various mechanisms and programs, the Latin American Documentation Center (Cedom) has ALIDE’s Virtual Library website. It is the repository of Development Banking, which compiles specialized information sources in the sector and topics related to the activities, experiences and best practices of these institutions, both on physical media and in electronic format. 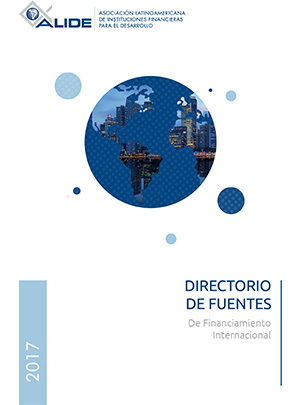 Also, as part of its policy of disseminating specialized information that is useful for Development Banking in Latin America and the Caribbean, as well as the institutions and people involved in the endeavor of financing the development of the region, the General Secretariat of ALIDE manages a specialized financial information database. 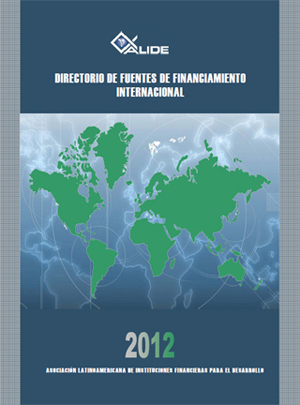 It contains institutional and financial information of the ALIDE member entities, it also includes the ranking of the financial development institutions according to the size of the assets, return on assets (ROA), and return on equity (ROE), as well as other information and relevant data to understand the state and outlook of the sector. The information contained here has been obtained from the institutional reports of the considered institutions, bulletins or sites of the superintendencies of banks and financial institutions, central banks, banks associations, or has been provided by the institutions themselves. The information services and products constitute an organized knowledge network that seeks to support the management of Development Banking.